Target Today's Daily Deal (6/7) has this Lasko Xtra Air Tower Fan with Remote (48″) for $48.99 (reg. $70) plus Free Shipping and if you don't like it, you can always return it in your local stores. At four feet, this is one tall drink o’ water. And it comes with a remote. How cool is that? 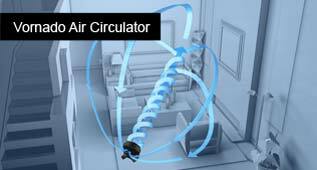 This Xtra Air Tower Fan delivers air to those hard-to-cool areas. At an impressive height of four feet tall, this fan covers a much larger space. Don’t let its slender look fool you; its capabilities are truly amazing. GermGuardian AC4825 3-in-1 Air Cleaning System with True Hepa, UV-C Power and Odor Reduction, 22 inch. 这个三合一的高效空气净化系统， 可以过滤空气里的灰尘，减少过敏反应。 UV-C light 还可以杀死空气里的细菌。 另外还可以净化空气排除屋里的异味， 尤其适合养宠物的人。 原价150刀， 现在打折$89.99 外加10% off coupon， 最后只要$80.99 with free shipping. 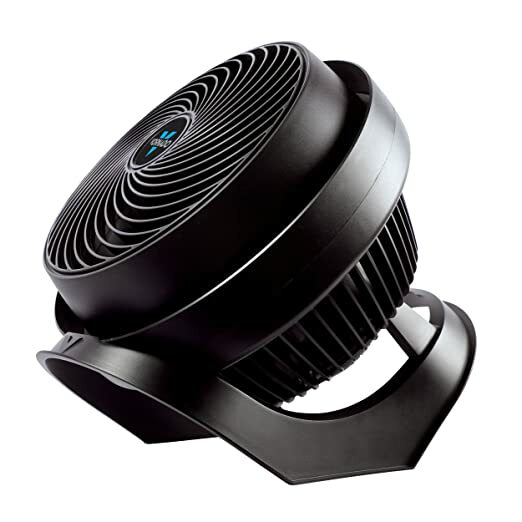 Vornado 733 Full-Size Whole Room Air Circulator, 介绍一个超强的风扇， 这个实际上远远超过风扇了，是空气循环器. 别看小， 可是很powerful, 放在地上吹，可以让整个房间的空气都流动起来，让你感觉倍儿凉爽。 Multi-directional airflow and 3 speed settings. Winix WAC5500 True HEPA Air Cleaner with PlasmaWave Technology 这个是True HEPA 的空气净化机。 原价240刀， 现在打折只要130刀 with free shipping。 PlasmaWave Technology 可以处理 pollutants at a molecular level to neutralize viruses, bacteria, chemical vapors, and odors without producing harmful ozone. Energy Star Qualified。 除了处理细菌灰尘以外，还是很好的换气机，可以清除空气里的异味。 Odor Control Carbon Pre-Filter especially formulated to capture offensive Smoke, Cooking and other Household Odors. 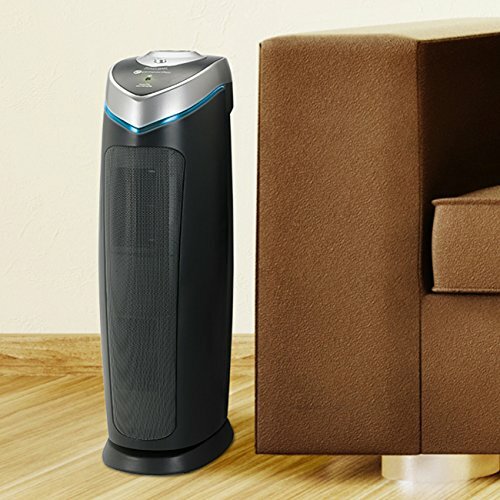 Amazon.com now this GermGuardian 3-in-1 Air Cleaning System with True HEPA Filter 空气净化器 for only $69.99 shipped (regularly $99.99). 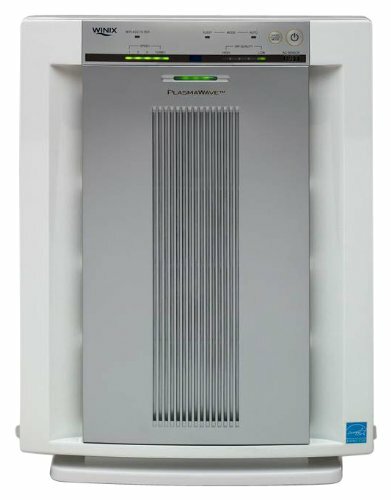 This 20″ tower Air Purifier features a True HEPA Filter captures 99.97% of dust and allergens. The charcoal filter reduces odors from pets, smoking and cooking. 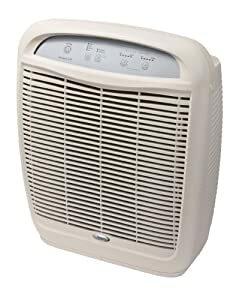 Even better, this features UV-C light technology that works to kill airborne bacteria, viruses, germs and mold spores. Amazon now they have dropped the price on this Holmes Dual Blade Twin Window Fan down to just $16.64 (regularly $29.99)! Get free shipping on a $25 order OR get free 2-day shipping on ANY size order with Amazon Prime (you can sign up for a FREE 30-day trial here). 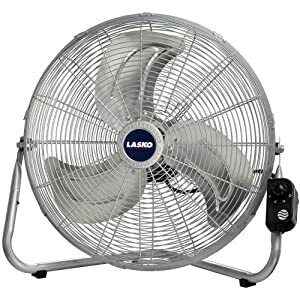 Amazon.com now you can buy this Lasko 20″ High Velocity Floor Fan for just $39.10 with free shipping. Target.com now you can get this very highly rated Honeywell Table Air Circulator Table Fan for only $8.90, after you choose free in-store pick up. 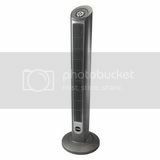 Perfect for your office, home or dorm room, this fan has 3 speeds and can pivot up to 90 degrees. Walmart.com now get this Mainstays 20″ Blue or Purple Box Fan for just $9.88 (regularly $18.88). This box fan has three speed settings so you can customize it to fit your space. Walmart.com now you can get this Mainstays 16″ Stand Fan in black and/or white for just $11.44 each. Choose free in-store pick up. 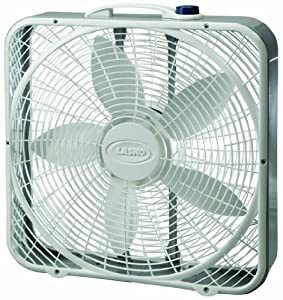 Target.com now get this very highly rated Honeywell Table Air Circulator Table Fan for only $7.19 after you choose free in-store pick up. Amazon now you can get this highly rated Whirlpool Whispure Hepa Air Purifier down to just $235.57 shipped (regularly $349.99)! This Hepa Air Purifier captures 99.97% of particles, including pet dander, dust mites, pollen, ragweed, mold spores, and more. It features electronic controls and has four fan speeds, plus sleep and turbo modes. 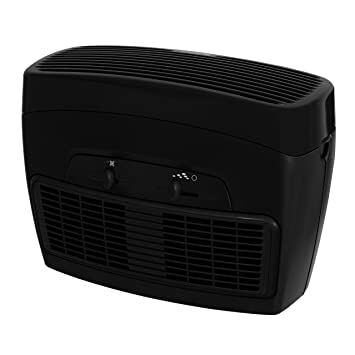 Amazon now you can get this highly rated Holmes Group HEPA Type Desktop Air Purifier in black for just $18.82 shipped after you clip the $7.50 off coupon located under the price (regularly $49.99)! This Desktop Air Purifier features 3 speeds that help to remove up to 99% of airborne particles as well as an optional ionizer. It can also be placed vertically or horizontally to maximize desk space. On Amazon.com you can now buy this Blueair Classic Slim Air-Purification System for just $199 shipped (regularly $329) – lowest price! it’s whisper-quiet so you can use it in a nursery, office, or bedroom. The Blueair Classic 203 Slim is lightweight and easy to move around your home so it fits easily into even the smallest of rooms – it’s designed for rooms sized up to 300 square feet. 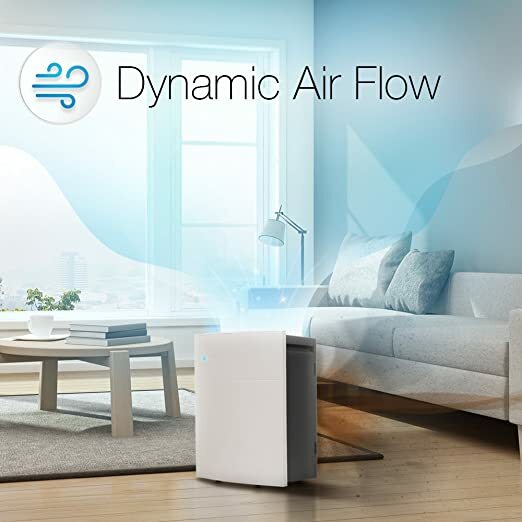 It has a compact fan design but a huge filter surface to remove indoor air pollutants such as smoke, dust, pollen and more. 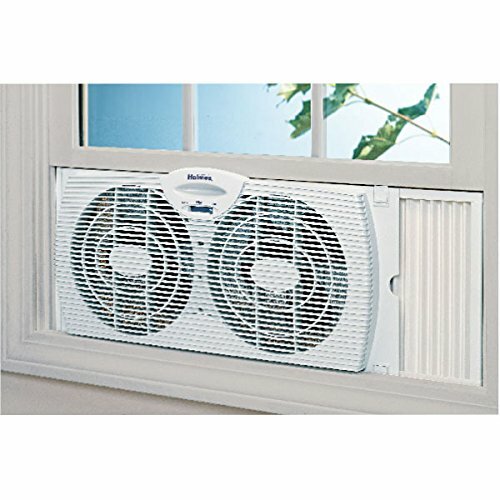 On JCPenney.com you can now buy this LG 115V Window Air Conditioning Unit with remote for just $189 shipped (regularly $239). This remote-controlled unit can easily cool a room up to 340 square feet and features AutoRestart which automatically turns the unit back on after a power outage. It also features 3-speeds, 4-way air deflection, digital electronic touch controls and an easy-to-use installation kit. 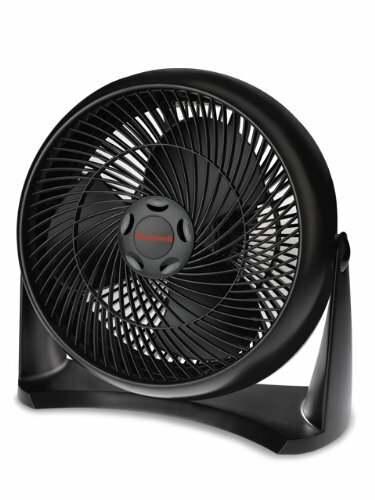 On Amazon.com you can now get this Honeywell Turbo Force 15-Inch Room Fan for just $21.80 (regularly $39.99)! This high-power fan features 3 speed settings and the highest one moves air up to 32 feet! It can be mounted to save space and runs 30% quieter than other models. Target.com now they have this Honeywell Table Air Circulator Fan priced at $11.99. This compact and powerful fan has over 10,000 5-star reviews on Amazon! This fan has 3 speeds and can pivot up to 90 degrees – perfect for your office, home or dorm room! 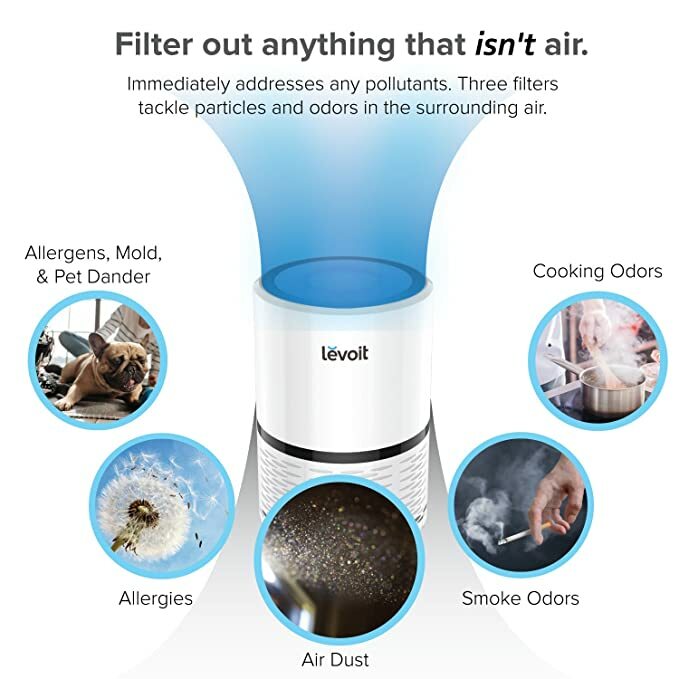 On Amazon where Prime Members now can get this LEVOIT Air Purifier with True Hepa Filter for just $58.49 shipped (regularly $89.99)! This air purifier features a three stage filtration system – Pre-filter, TRUE HEPA Filter & Activated Carbon Filter. It removes 99.97% of dust, pollen, smoke, odor, mold spores and pet dander. It also filters particles as small as 0.3 microns and larger and filters air pollution of PM 2.5.